Premium walk-out lot in 3rd addition of Easton Village. Build with CustomHomes or bring your own builder. 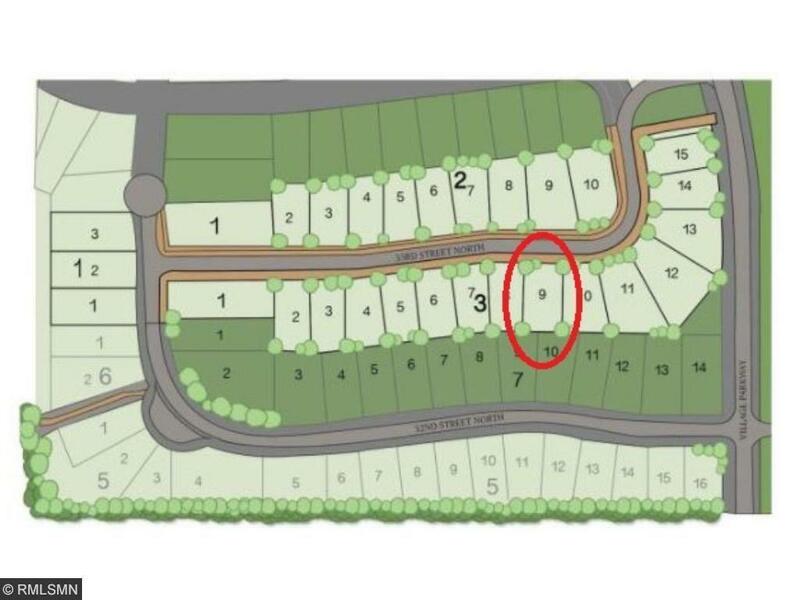 Other lots available within the 3rd addition.Package pricing available to builders if purchasing more than one lot!